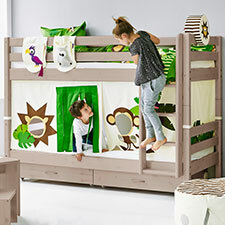 Decorating a child's room can be a challenge, especially for small spaces. With flexible furniture solutions, fun textiles and cool accessories, we help you dream big and set your creativity free! 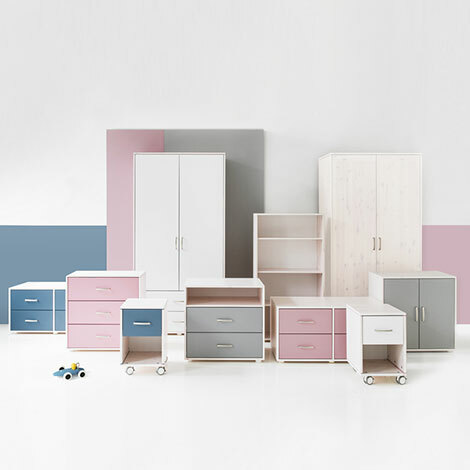 Whether it's a girls room, a boys room, nursery or storage solutions, we have collected some inspirational children's room ideas. 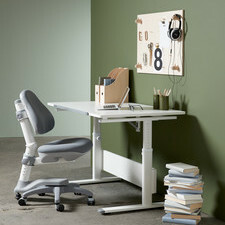 Go make the most of your space! 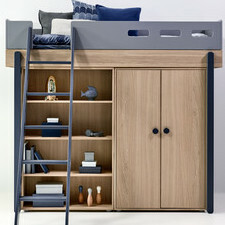 A mid-high bed provides both a safe and good night's sleep. Add Click On accessories or a cool textile theme and let the fun begin. All our textile themes are developed to stimulate your child's imagination and creative thinking skills. Let's play! Guests are always welcome. With FLEXA system, it is easy to make room for sleep, hangout, study and extra guests. Your Child are learnings loads from their friends. Let’s have fun together. Keep things in order with our selection of clever storage solutions. Build up or go low and create your own storage look. There's a place for everything! 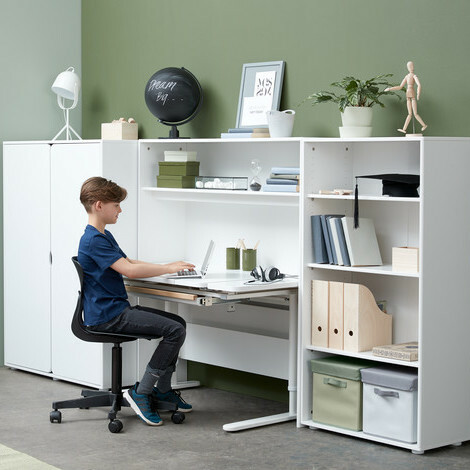 Children can draw, read, write, cut, paste at STUDY DESK, which is designed to support learning and creativity of individual child by adapting to the child's preferred working posture. 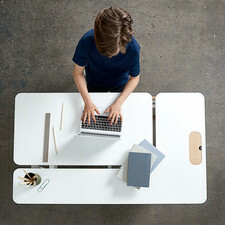 One desk for all ages !